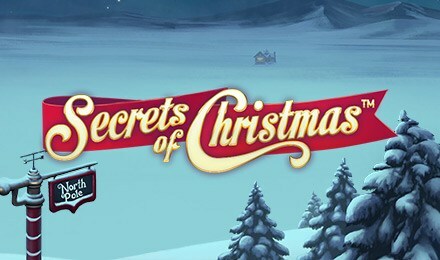 With a 96.72% RTP, loads of FREE spins, Multipliers and more, Secrets of Christmas Slots is so festive and simply irresistible. Login and spin it to win it today! Christmas is in the air at Wicked Jackpots, and you know what that means, right… presents! Santa’s feeling extra generous, so play Secrets of Christmas Slots today! 3 or more Scatters will activate your FREE spins bonus, but you’ll get so much more than just FREE spins. You’ll have the chance to receive Wild Reels, Multipliers, Extra FREE Spins and Wilds. The reels are festive, and there’s Christmas music accompanying your play. Good luck!